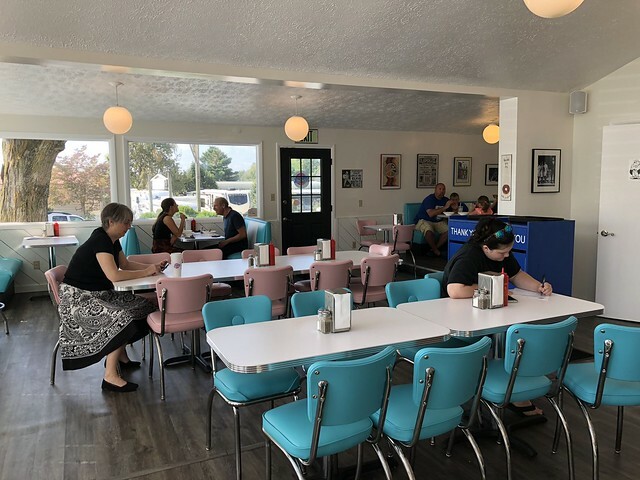 A new donut shop opened in the Lewisburg area with a fun theme: Retro. 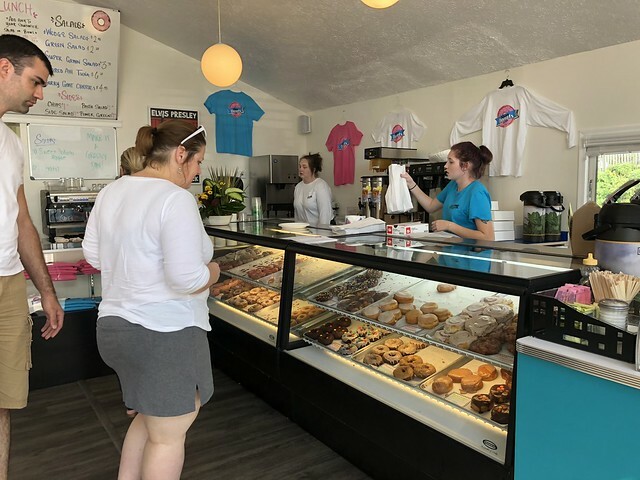 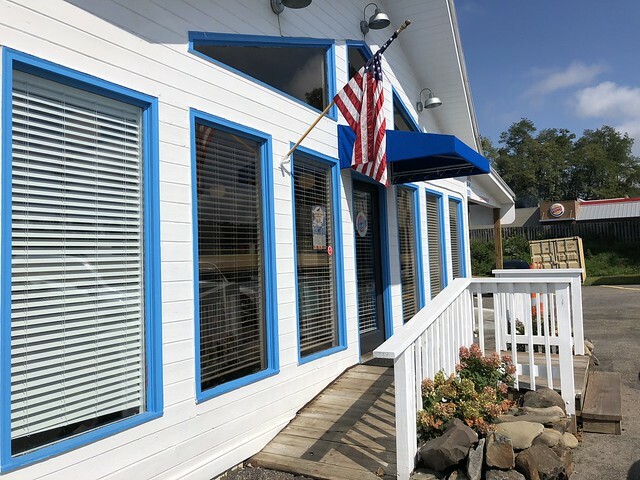 Retro Donuts has bright pink and teal colors, and the interior has old-school decorations. 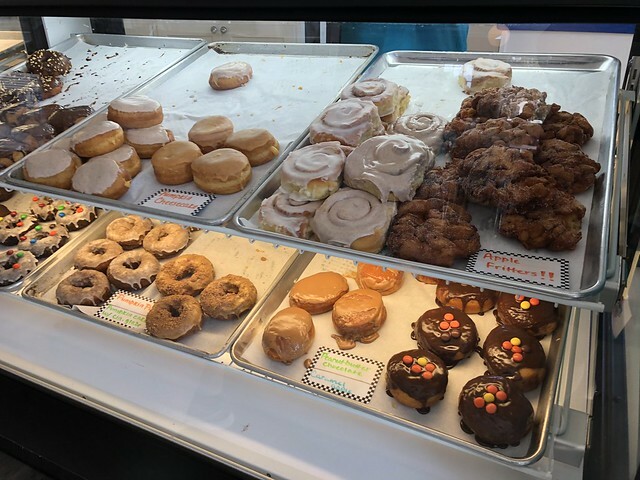 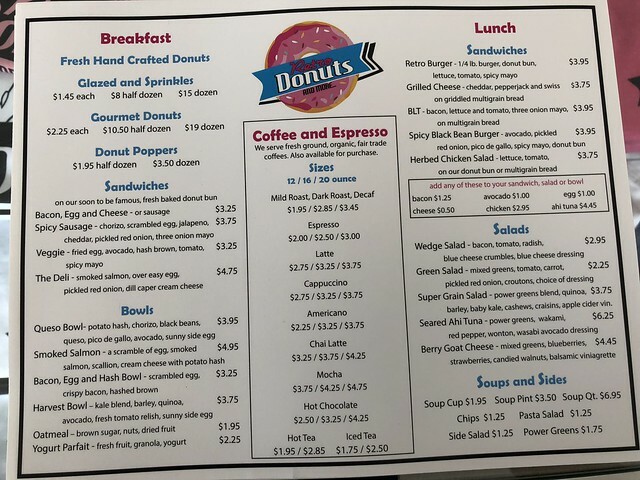 The menu features all sorts of glazed and gourmet donuts, as well as sandwiches, bowls, salads and more. 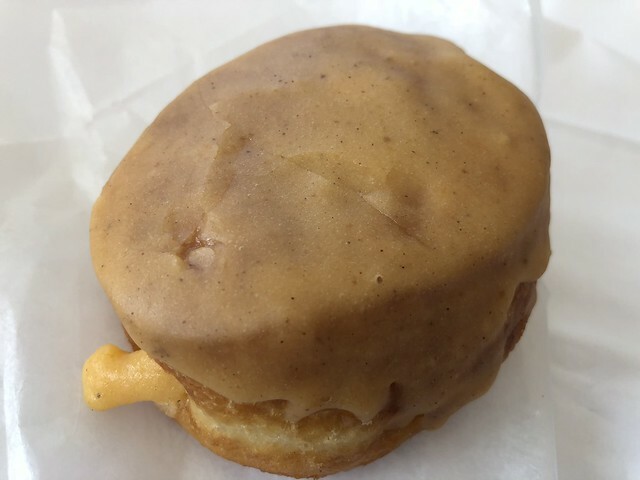 I went for a pumpkin cheesecake donut!